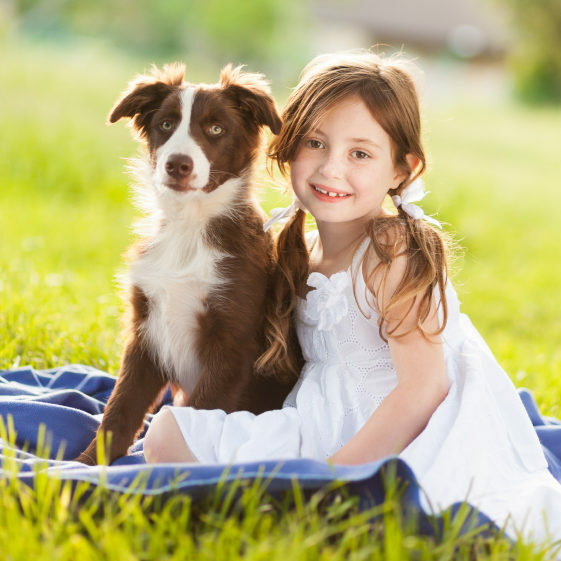 Many things kids do – and many things parents find cute – are threatening or uncomfortable to a dog. For instance, many dogs dislike being hugged. The bond between a dog and a child is special and definitely worth working on. A dog can learn to get along with children – and the kids can learn how to act around dogs. Consult a dog trainer to make the process as smooth as possible.